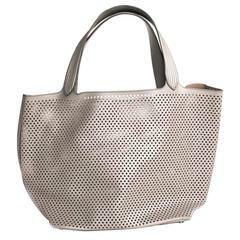 Alaïa Large tote bag in beige grained leather. 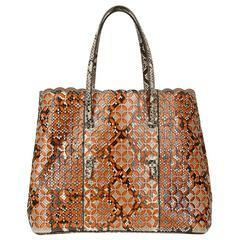 The interior is in leather with 3 pockets including: one zipped, one that closes with a zip and the other with a pressure. Worn by hand and arm with two handles that each measure 47 cm. In very good condition. 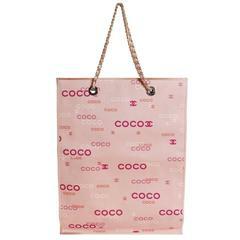 Dimensions : Height: 38 cm, Length: 39 cm, Depth: 14 cm This item will be supplied with the bag of the original shop. 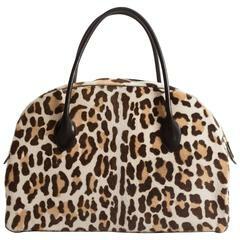 Alaia large pony hair leopard print tote bag with black leather handles, gold metal zip closure, and black leather interior.